Your brand is more than just a logo design it’s a voice, a message and an attitude for your business. Our designers understand this and work with you to achieve consistent branding that communicates with your target audience – we can create an identity for you that speaks about your business. 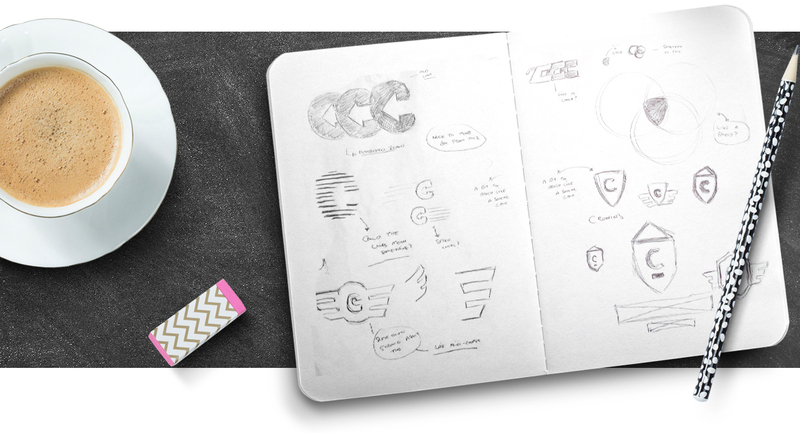 We can also work with your existing logo and develop it, to create a unique brand. Successful branding and logo design, is about promoting your strengths. Doodle will start by finding out about what your business is good at and what you believe in as a business.